At Sudbury Primary School, we believe children should have the opportunity to develop as reflective, empathetic and knowledgeable individuals and that Religious Education has a key part to play in this. 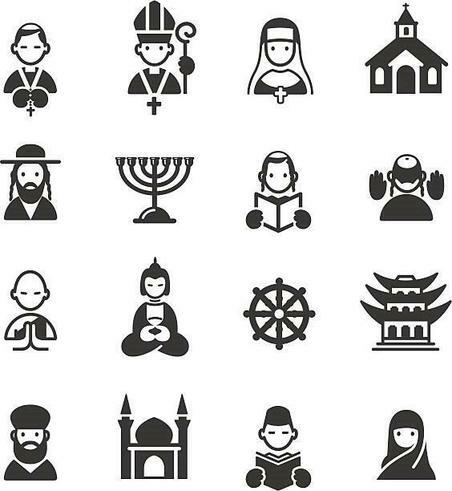 We endeavour to provide our pupils with a broad and balanced curriculum that is based on learning about the faiths of Christianity, Judaism, Islam, Hinduism, Sikhism and Humanism. 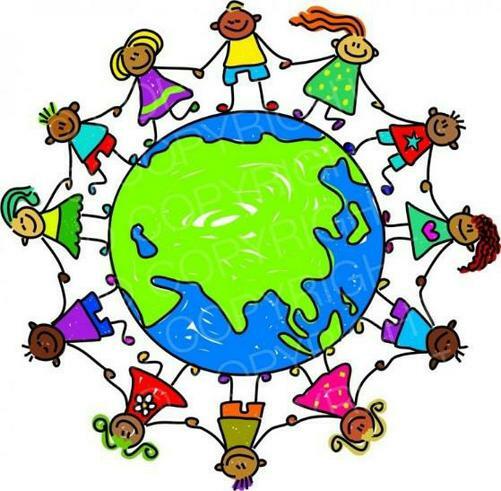 We are an inclusive school that welcomes children of many different faiths and those of none. We do not provide instruction in religious practice but ensure that children learn both about and from religions. A key part of our curriculum is providing children with opportunities to visit places of worship and to handle artefacts linked to the religions studied. Pupils are encouraged to share their own ideas and experiences and to learn to value and respect each other. Parents do have the right to withdraw pupils from RE: if you wish to do this, make an appointment with the head teacher / RE subject leader. The school does not support selective withdrawal from RE. Which places of worship will my child visit? We have a varied programme of school trips and visitors to help excite our pupils and to place their learning in context. As part of the curriculum, each year group visits a different place of worship, these are a church, a Gurdwara, a Hindu temple, a Buddhist temple, a mosque and a synagogue. Why does my child visit places of worship? Firstly, a visit enhances children’s learning by placing their learning in context and helps to make it interesting and exciting. Additionally, Britain is a multi-cultural country where people are free to follow their faith. We believe that it is important for the children to develop an understanding of each other, in order to live harmoniously. Children will not take part in any acts of worship or spiritual activity however, they may be asked to follow customs such as removing their shoes. They will be given a tour by a member of the community and will have the chance to learn about the different features of the place and what happens there. Children will gain a precious insight into the community and have the opportunity to ask questions. How do we choose which places to visit? Where possible, we choose places that are part of our local community and already have educational programmes in place that cater for primary school children.